Parks, caves, kayak tours and unique places to go to with children. 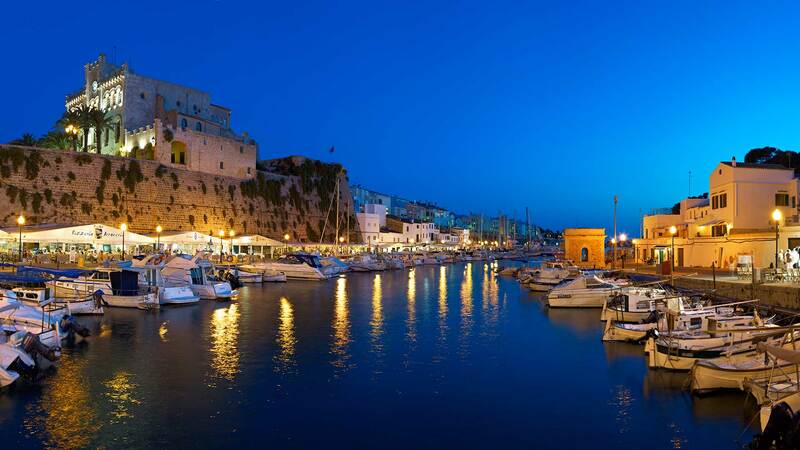 Menorca is an island to relax, rest, enjoy the sea ... and to spend a few days with the family. Step by step, this territory of unsurpassed natural beauty offers routes and places tailored to the size of children. In practically any time of the season of the year, you and your children can enjoy the playgrounds in the village squares, excursions and picnics along with lagoons and wetlands and even rocks that look like cartoon figures. 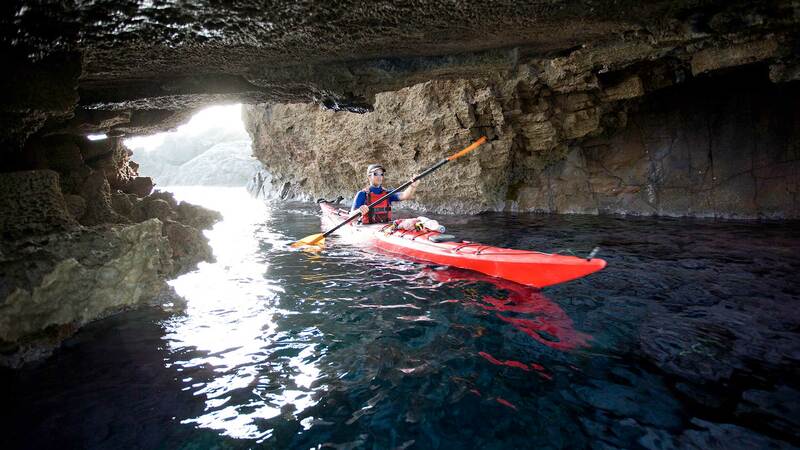 Discover the largest nature park of Mallorca with some hiking or kayak days for the whole family. There are thousands of ways to get closer to the secret wealth hidden in the S'Albufera des Grau Natural Park and one of them is doing a kayak tour along the coast of the park, from Es Grau to Sa Torreta. Renting the equipment is very easy and inexpensive and the routes are usually guided. 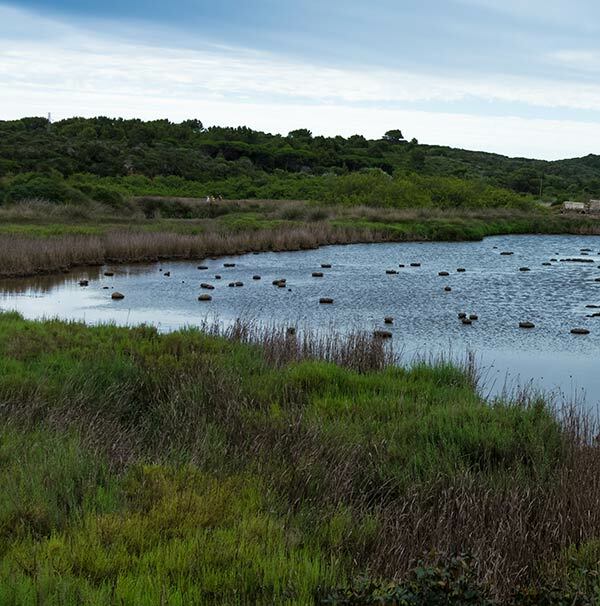 S’Albufera des Grau is the large green lung for Menorca, the largest natural park on the island and a perfect visit to share with children. 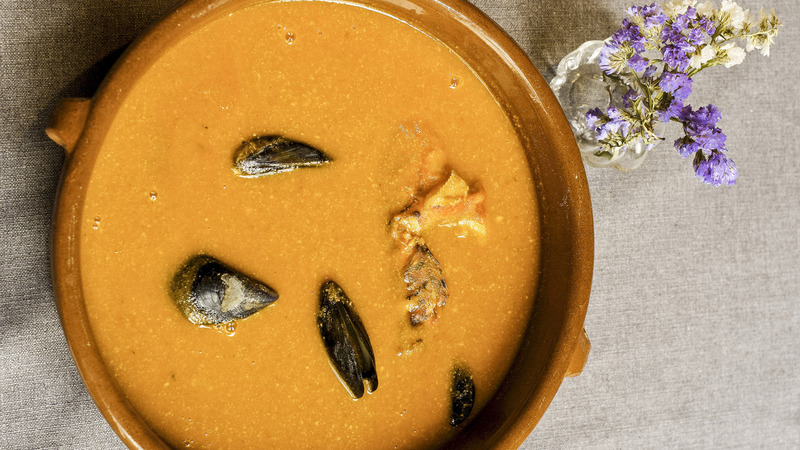 It is divided into two wetlands, the S'Albufera des Grau and Prat de Morella and both offer a spectacular range of flora and fauna that can only be found in this magical corner of the island. In total, there are 3 routes by land that offer the possibility for you and your family to become thoroughly acquainted with this key point of the island, declared a Biosphere Reserve by UNESCO. The first itinerary of the park is Sa Gola, which includes a stop on the beach; the second is Santa Madrona, the best for observing birds; and the third, Cala Llimpa, next to the large central lagoon. In addition to entertaining land routes in which to practice trekking and enjoy ornithology, you can also do kayaking along the coast - a comfortable and fun means of transportation for children – thanks to which you will be able to see the park from a very different perspective. The Toro Mountain is located in the most central point of Menorca. It is also the highest summit of the island. 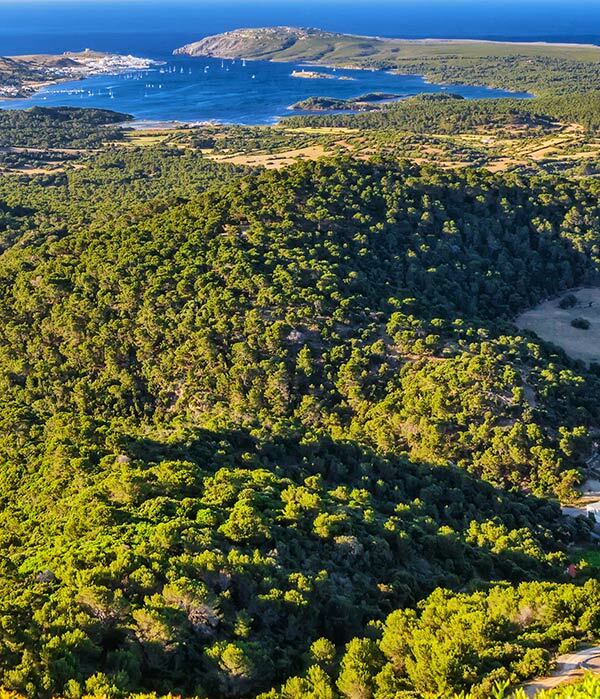 By climbing to this magnificent viewpoint of Menorca, from where you can view the fields and the traditional routines of the peasants, you and your family will be able to discover one of the most historical places on the island. In the municipality of Es Mercadal, very close to the village, following roads and trails, lies Mount Toro, a veritable legendary mountain. 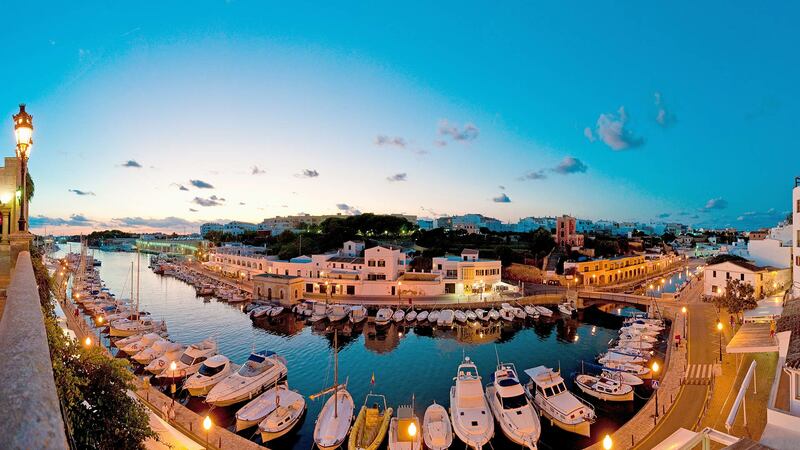 From there, you can enjoy unique views of the interior of Menorca. 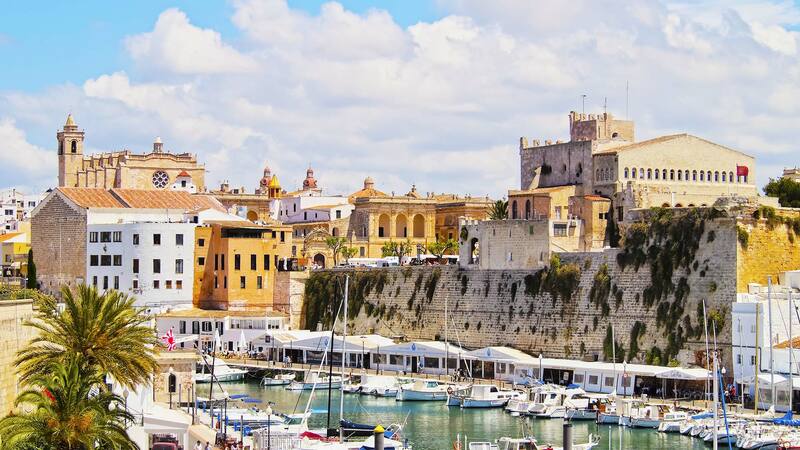 It is the highest peak (358 m) in the whole territory and it contains one of the most symbolic stories of Menorca. According to legend, there was formerly a bull guarding the top of the mountain. The bull would not let anyone approach this area until, one day, a virgin appeared to him and the animal surrendered to her. Nowadays, at the top of the mountain, there are no bulls in view but you do get to see the almost fairy tale-like mark left behind by this story: the Sanctuary of the Mare de Déu del Toro. 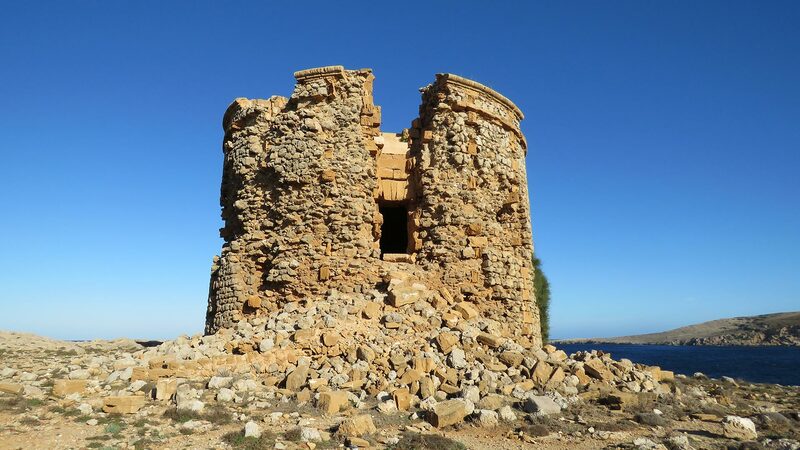 It is a temple erected in honour of the virgin who conquered the bull and who has since then been the patron saint of the island. The Virgen del Toro monitors the passage of time and greets visitors from a wood carving in the central area of the church, open to the public 365 days a year. This peculiar sculpture that looks as if carved in stone is an essential benchmark in the centre of Menorca. To enjoy this original whim of nature, the best way is to admire it from afar, from the trails and nearby farms, to be able to see the profile of the great American Indian figure that is shown before our eyes in more detail. Imagine an American Indian, with his hair full of feathers, riding on top of the mountains of the interior of Menorca ... 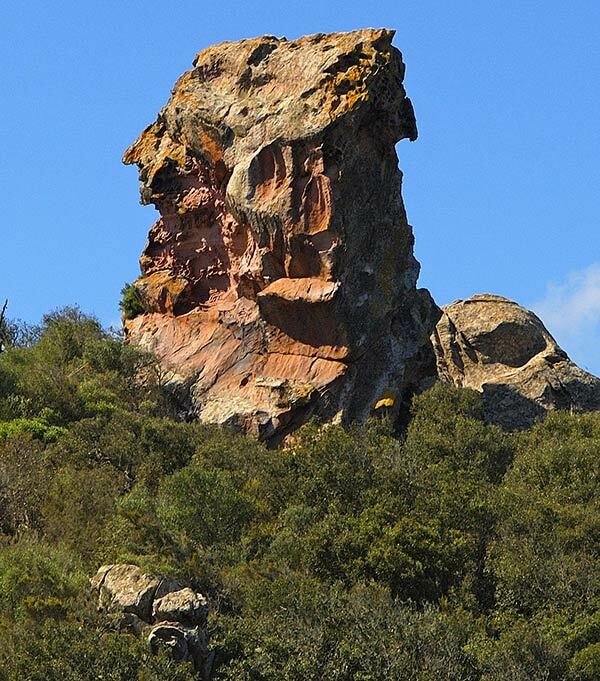 This fantasy becomes a reality in the most central point of the island, next to the Monte Toro, in Es Mercadal; its name is Roca de S'Indio (The Indian´s Rock). It is a very special rock that has become an essential point in the photo albums of all those visiting Menorca: without the intervention of man, a perfectly defined head of an American Indian is shown on the rock. 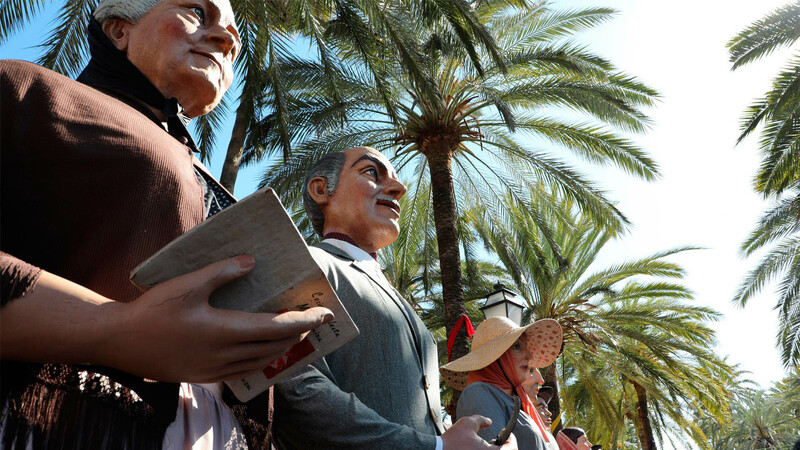 In addition to being one of the places that most surprise children, Sa Roca de S'Indio is surrounded by leafy areas of wooded vegetation, such as the public estate of S'Arangí, one of the best preserved on the island. Sa Cova des Coloms is the result of the strength of the waters of the Binigaus Gorge. 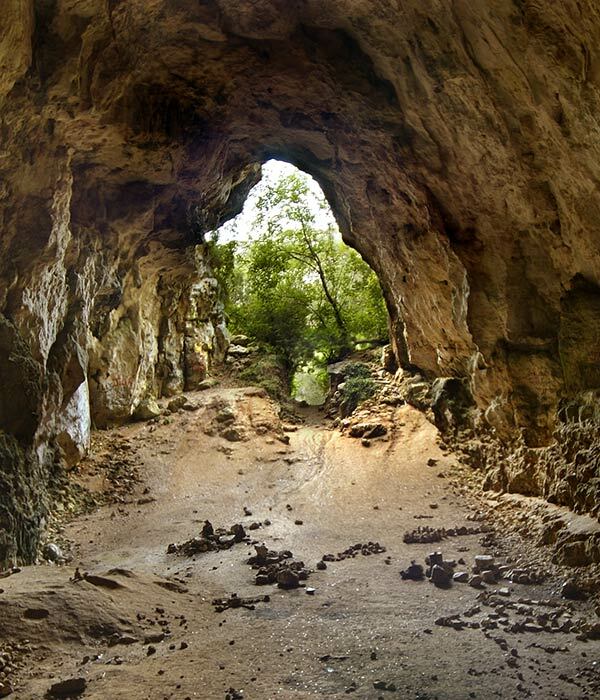 Sa Cova des Coloms is part of one of the most exciting excursions that can be enjoyed in Menorca with children: the route follows the Binigaus ravine line, from the centre of Es Mercadal to the emblematic beach of Santo Tomás. One of the best hidden secrets of the interior of Menorca is called Sa Cova des Coloms (cave of the pigeons); it is one of the most beautiful and ancient caves on the island. Sa Cova des Coloms stands out for its spectacular size (300 meters long, 24 meters wide and 15 meters high); as you enter this millenary natural treasure, you can observe the power and effect of groundwater more closely. The cave can be visited throughout the year and what is most striking are the limestone formations that the centuries have been leaving on the floors, ceilings and walls. 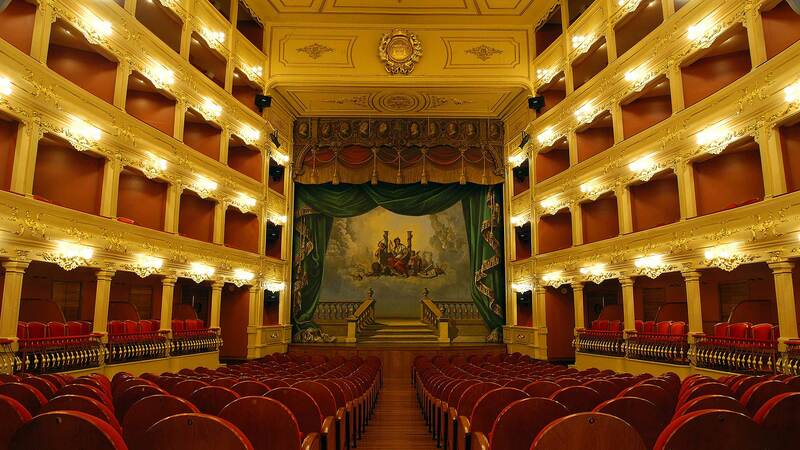 Likewise, just walking through it and listening to the echo that comes from within is a magic show. This beach is a veritable centre for games, fun and relaxation for the whole family, lying on the shores of the Mediterranean. Protected from the typical winds of Menorca and with a large playground next to the sand, the beach of Cala en Porter is one of the most recommended for spending a whole day with children enjoying the sea. Cala en Porter is one of the most frequented beaches in summer and one that offers the best services to enjoy with the kids. Only 17 minutes by car from Mahón, it is the ideal place for improvising a morning of swimming, picnic and games by the sea - the place where you can quietly relax while children have endless fun. 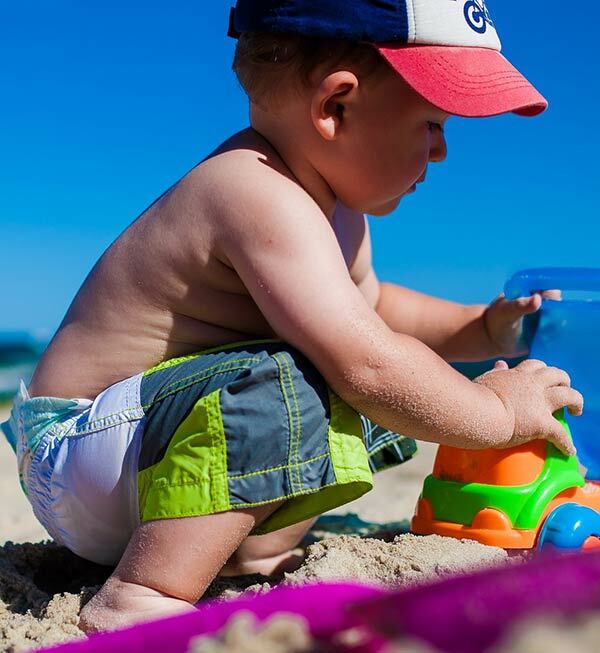 There is a large parking area from which you can get down to the beach in a comfortable way even if you go with all the equipment: baby chairs, refrigerators, mats, games, towels, snacks ... The beach is wide, with a lifeguard, with little waves and protected from the sea currents. One of the great advantages of Cala en Porter for those travelling with the family is that very close to the sea, on its very sands, the beach offers a large playground for children of various ages.